Vasetstølen has the oldest buildings in Vaset, where you can dine in buildings from the 1700s and 1800s. 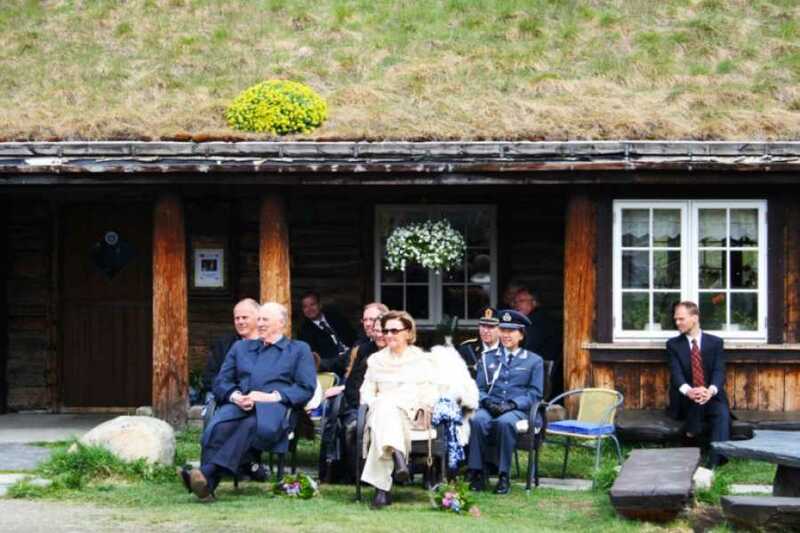 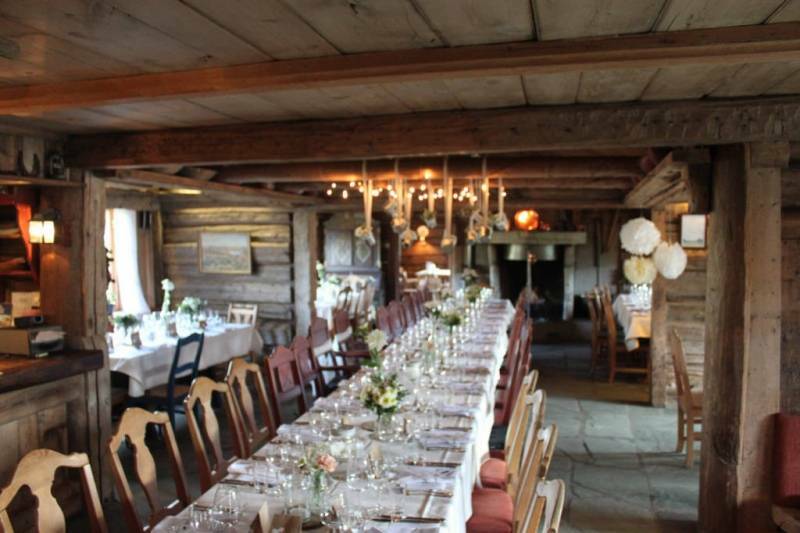 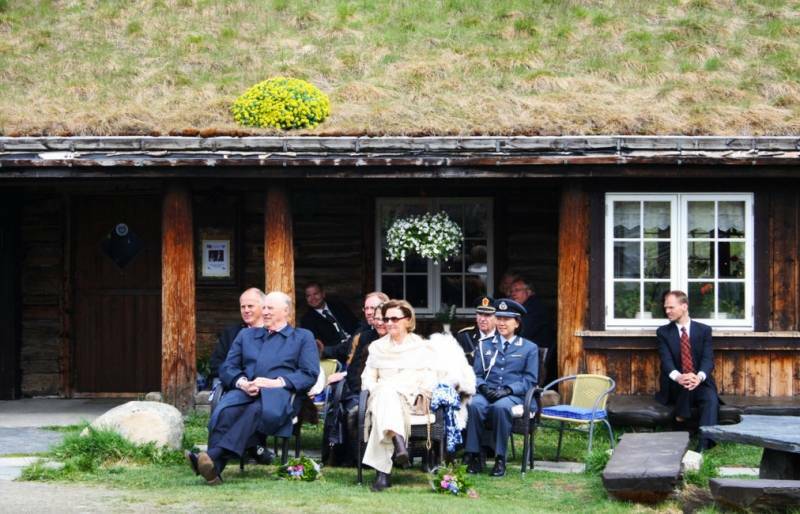 Vasetstølen offers traditional Norwegian food in a historic setting. 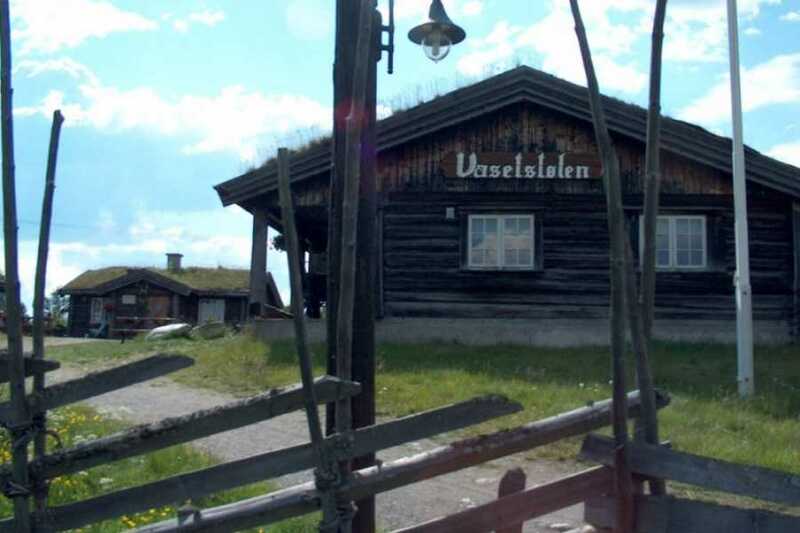 Vasetstølen is located at 830 m.o.h. 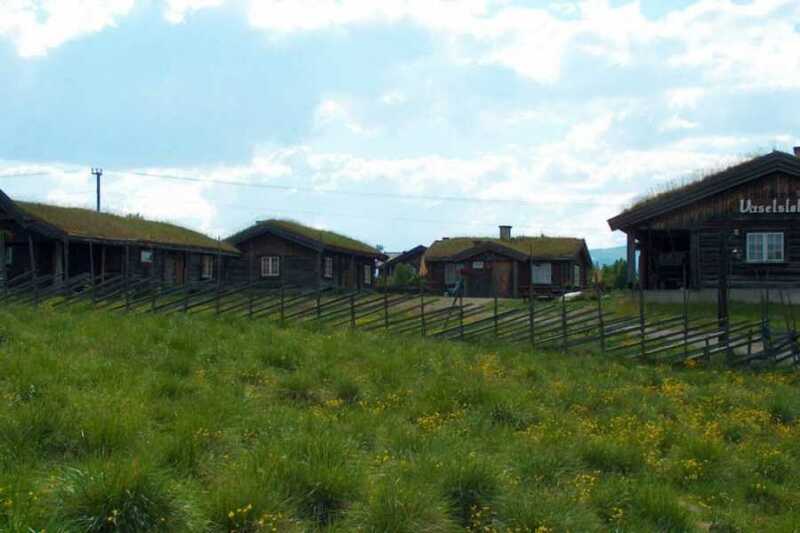 at Vaset in Valdres. 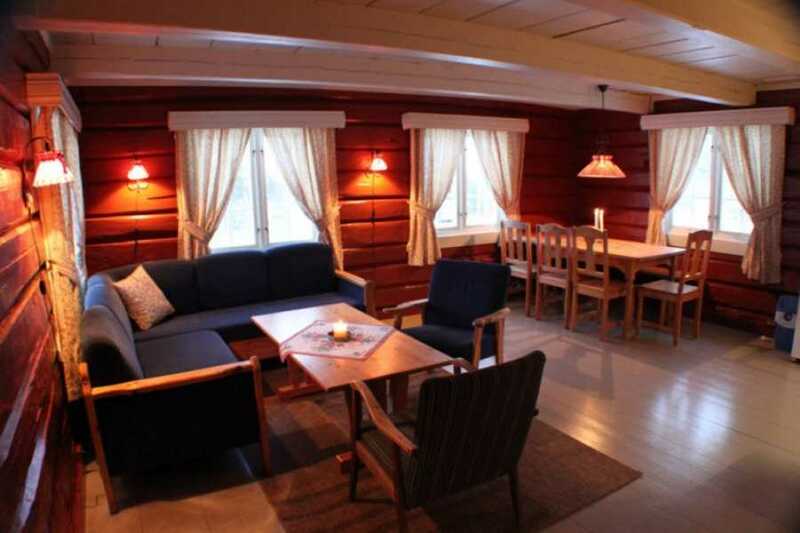 Here you can enjoy Norwegian traditional food, a cup of coffee with a waffle after an active day out. 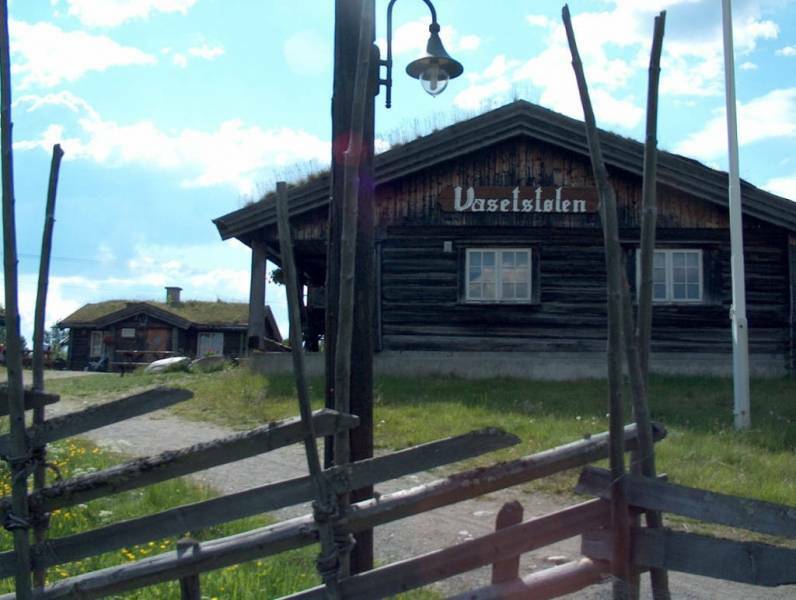 Vasetstølen is open all year long Historic buildings from the 18th and 19th century.